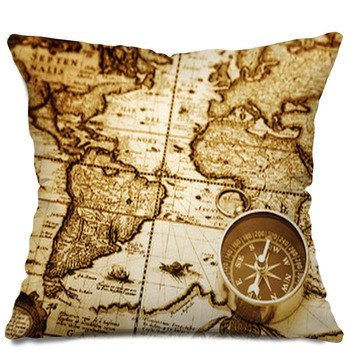 The map pillows by vision bedding include body pillows and pillow cases. 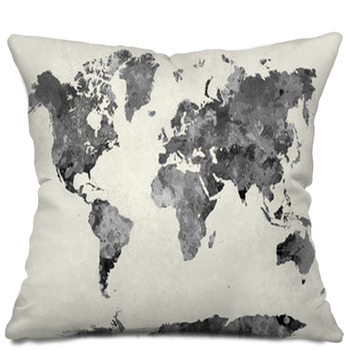 Additionally, you can customize these absolutely for free. 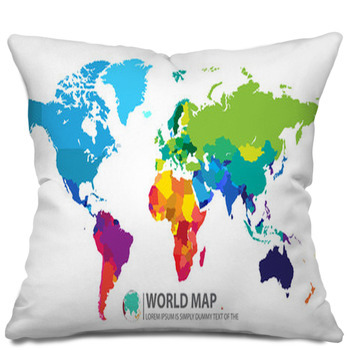 We offer numerous maps and colors that you can choose from and you can choose whether you want to have a background with a color of your liking or not. 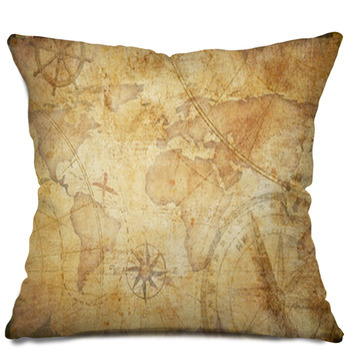 Have an old map printed on your pillows in their entirety to give your pillows a vintage look. 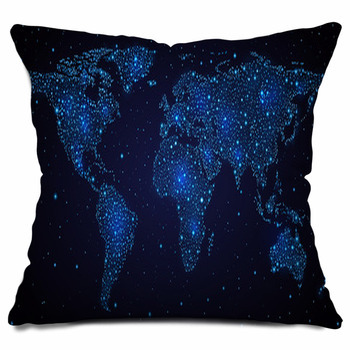 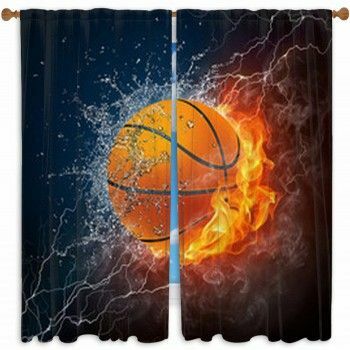 Of course, you can add any text that you want on these pillows and set certain specifications according to your requirements. 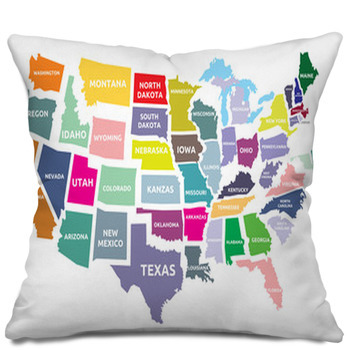 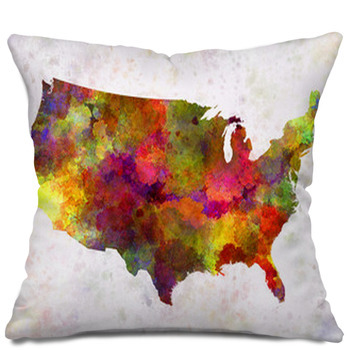 Additionally, you can have the map of the United States printed on your pillow case with each state being represented with a different color. 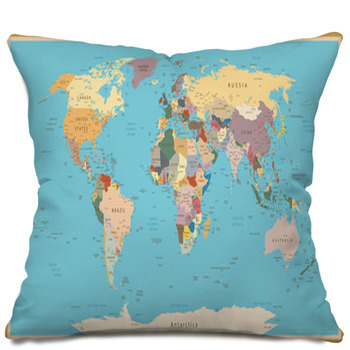 The map is originally printed over a white background but you can change the color of this background according to your liking. 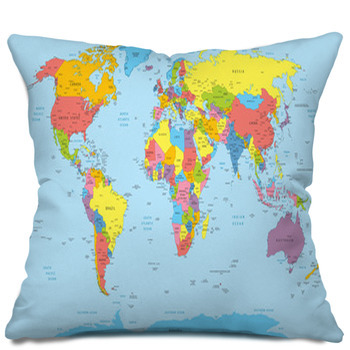 Aside from this, you also have the option of going with a multicolored map of the world printed on top of a white background. 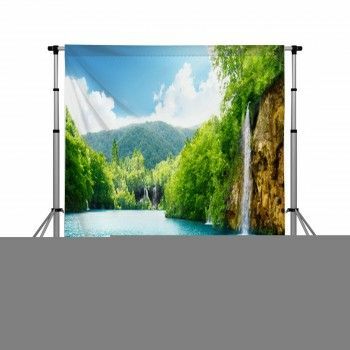 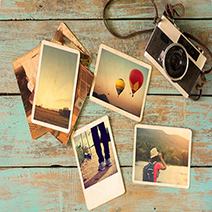 You can add text as you prefer and customize it according to your specific requirements. 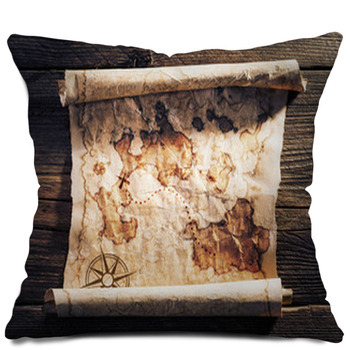 Another great option is that of having an old vintage treasure map lying on top of a dark wooden platform printed on the entirety of your pillow. 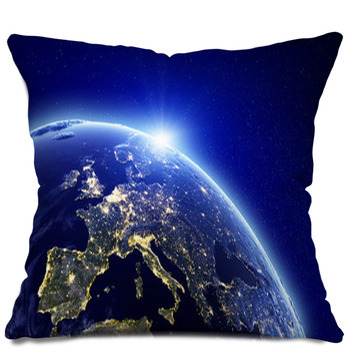 You can choose from the different sizes that we have available for your pillow or you can give us our own measurements so that we can design a pillow based on your own liking and preferences. 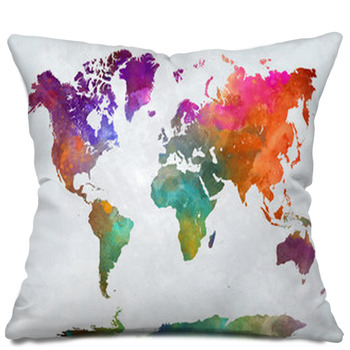 Our personalization and customizations are absolutely for free, which means that you can be as creative as you want.